My Cluttered Corner: Waffle Flower December Release Blog Hop + Giveaway! 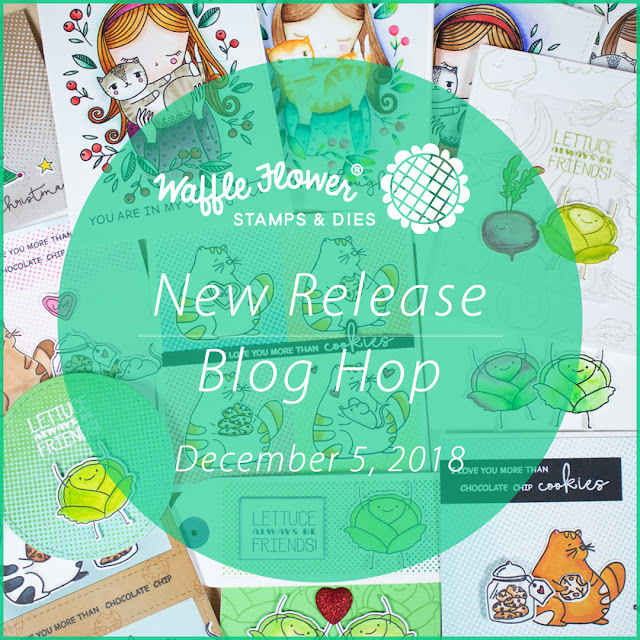 Waffle Flower December Release Blog Hop + Giveaway! Hi Everyone! 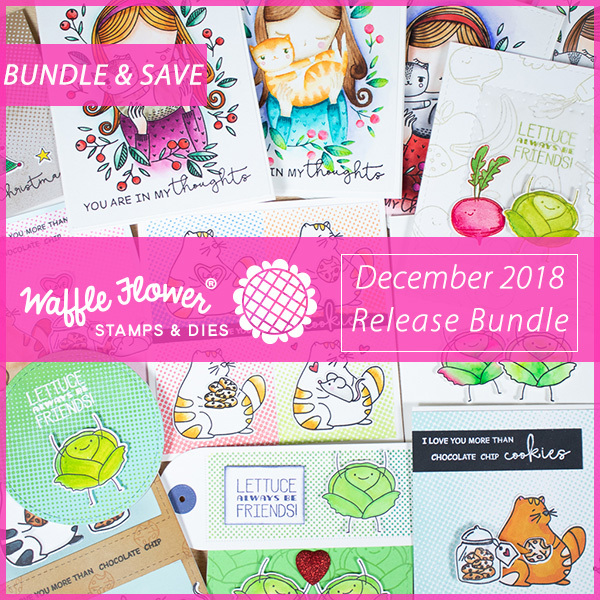 Welcome to Waffle Flower's December Release Blog Hop! The stamps this month are SO cute. I can't wait for you all to get your hands on them and share how you use them! Let me share a little bit more about this release! Now, how about I share a couple of cards I created with this adorable release! 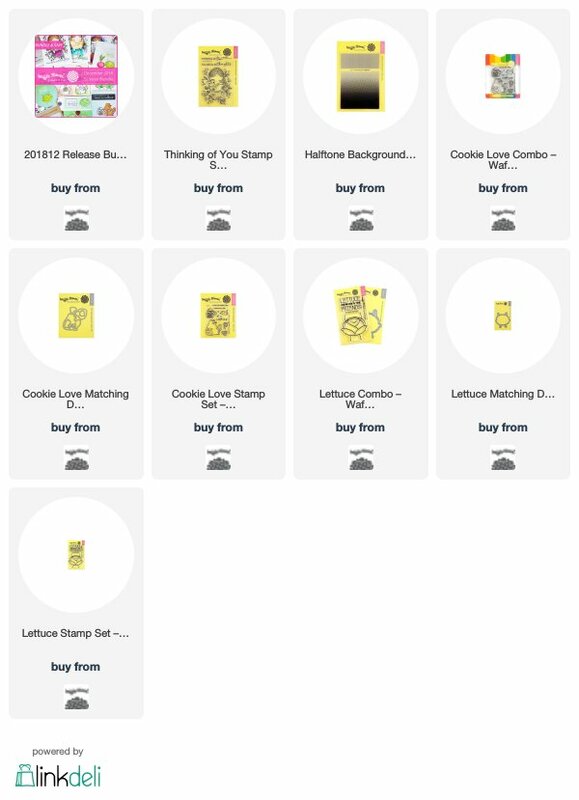 First up is the Thinking of You Stamp Set. I am no colorist, but I had so much fun coloring in this sweet girl and her cat! 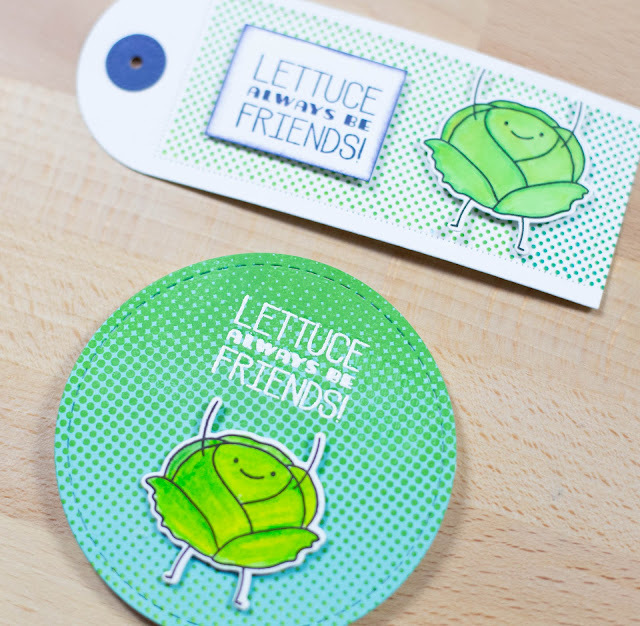 Then I combined the Halftone Background stamp with Lettuce Be Friends on a Tag and on a small circle shaped card! The little lettuce seriously cracks me up! Don't forget that you can save by grabbing the whole release as a bundle! We will have over 150+ items adding to Last Chance (25% off with code) on December 5. More details to come! These are so adorable! :) I love the lettuce stamp. Love these new stamps! Thanks for the inspiration. Great cards made from these beautiful stamps! So charming!! The Lettuce stamp is just too cute!! Sweet cards and tag! 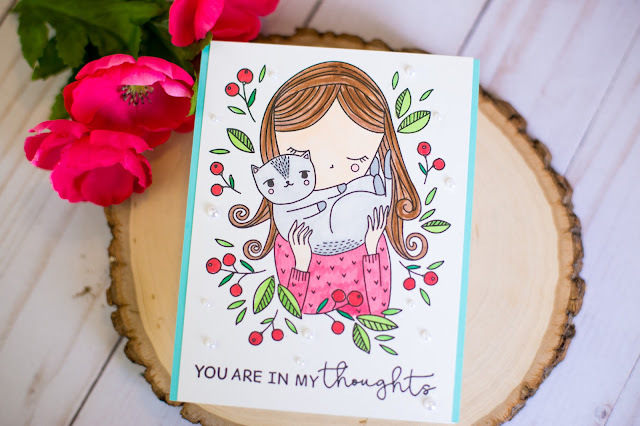 I love the girl and kitty image in the Thinking of You set! Sweet! You and Waffle Flower create magic! 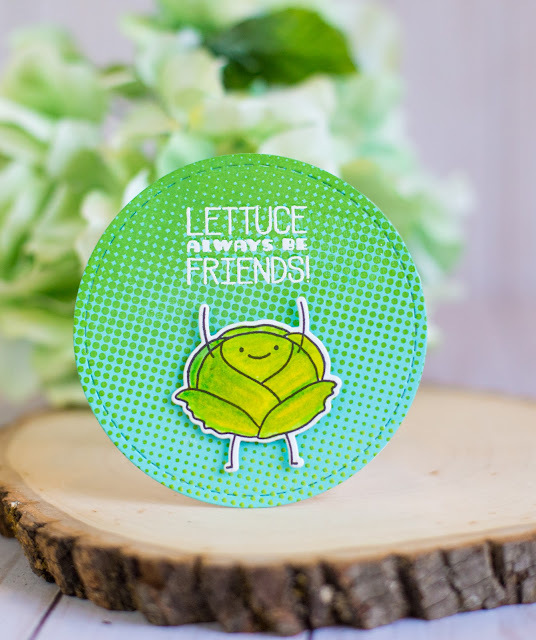 Your lettuce card is just too cute! I love them both! Your cards and tag are adorable. Thanks for the inspiration. Oh my! Adorable set of cards and tags!!! Lovely cards!! Love your pretty coloring of the 'thinking of you' set. The halftone is so versatile and your shaped card is too cute. Great coloring on the pretty girl. Thanks for sharing your creativity. girl and her kitty are darling. Gorgeous cards! The girl and her cat are beautifully coloured and the lettuces are so cute! Sweet, fun and pretty projects! Loving this Hop ♡ Thanks Bunches For Your Generosity , Everything Is Adorable ! 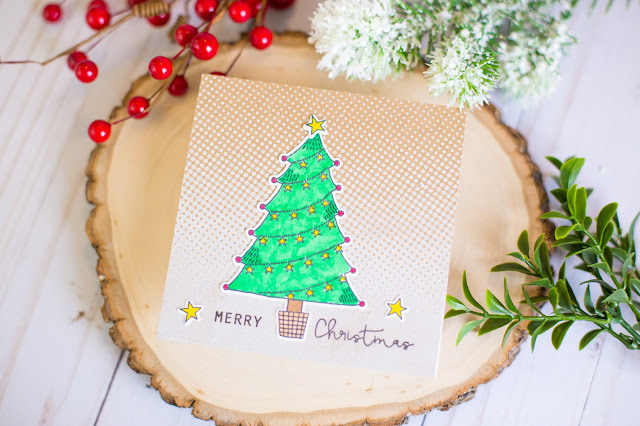 That background stamp is so cool...give great interest without being overpowering. Wonderful projects. Such awesome images! Love your cards! I really like your coloring! And the way you used the halftone really shows off what a perfect background stamp it is: quite interesting without distracting. Thanks for sharing with us! both of your projects are just adorable and that little kitty is so sweet! That little lettuce stamp just tickles me!! I love the little girl and kitty too! Your coloring is awesome!! You will be surprised to see the high quality bouquets that can often be purchased with flower voucher codes at drastically reduced prices. This doesn't happen every day, but if you use some of these tips you will find them when they do occur.